I know, this is a popular buzz phrase and sometimes it gets to be a little much, doesn't it? However, I felt it was the right time to reconsider this sentiment. There's truth here, and if you're willing, it can make the deeply challenging times less so. You see where I'm going with this. 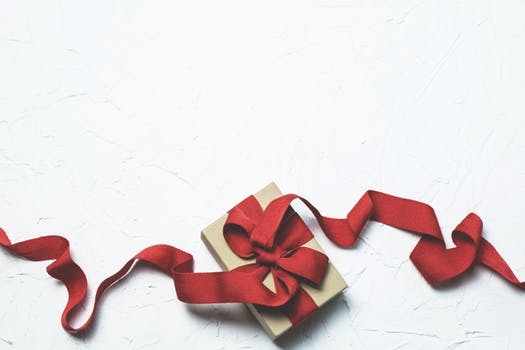 Recognizing the gift can take the annoyance, upset, anger, and disappointment out of the moment. By reframing the situation, the "obstacle" merely becomes an arrow pointing in another, more beneficial direction. Granted, the gift isn't always immediate. Sometimes, it can take (quite) a while to reveal itself, especially when we're reluctant to recognize it. And yet—it's invariably there. It's a great lesson and practice that builds trust and softens the dings of life. Literally ask Your Self "Where is the gift here?" Give it a try. There's no reason to deny Your Self the riches and gifts possible in any moment, is there? Do You really have to wait for the "giving season" ? And speaking of gifts, here's one you can give to Your Self. This is a transitional time of year for most of us. It's also a really fruitful time to take stock of the year that's ending, and welcome the one that is coming. While many are frantically buying, getting, and traveling at the last minute, I find it a wonderful time to slowly shut down and go within. Instead of making a list of resolutions, I set a number of intentions. Then throughout the year, I check in and modify -- or drop them as needed. I invite you to give to Your Self whatever practice serves you as this year comes to a close. May you have an abundance of healing, blessings, and serendipity.